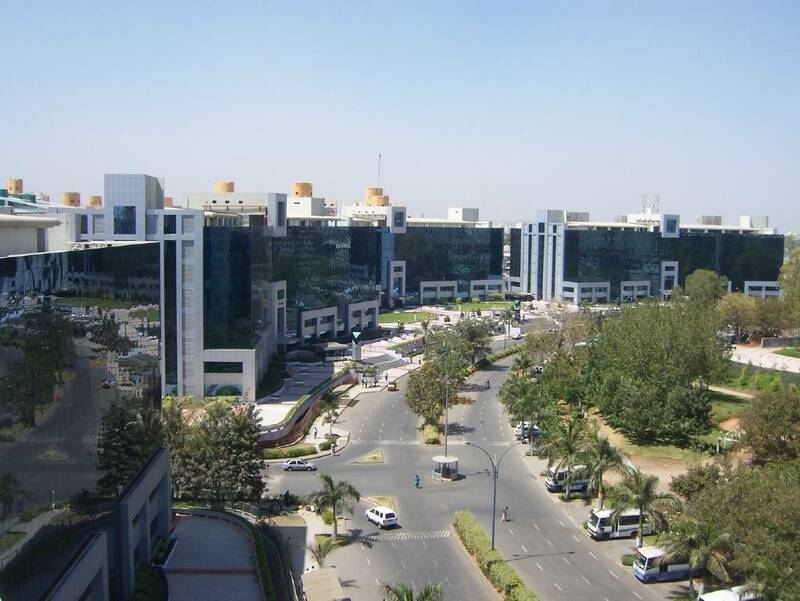 Magarpatta is a privately owned Gated community in Hadapsar area of Pune, India. Magarpatta is built over 600 acres of land. It is home to a commercial zone, residential neighborhoods, a multi specialty hospital, a shopping mall, multiple restaurants, a gymkhana and a large 25 acre park called Aditi Garden. t is home to two schools: Magarpatta City Public School and Vibgyor School. Let's discover your own locality Magarpatta.